The Domani Sofia quilt provides the ultimate luxury finish to almost any space. Intricate embroidery details compose the quilt face. 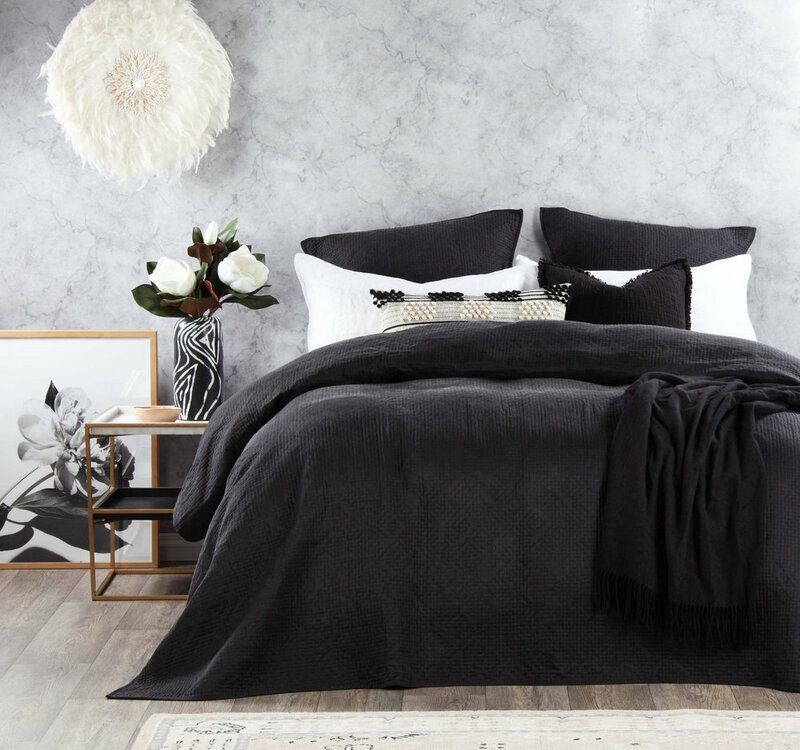 Constructed from 70% cotton and 30% silk blend, this quilt not only looks great but feels incredible.